Get off the fence and into your seats. 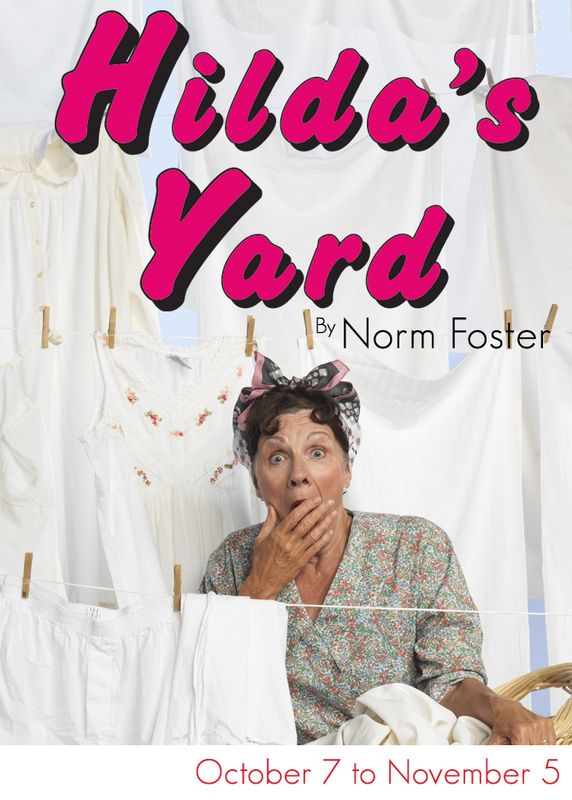 Hilarity is about to ensue in Hilda’s Yard. What happens when the kids move back to the “empty nest”? Comedy Gold! In his gifted comedic style, Norm Foster composed a meaningful story of two not-so-empty nesters. It’s 1956, and Sam and Hilda have finally begun to enjoy a peaceful life. But their blissful nights in front of the television (and a little hanky-panky) are cut short when their unemployed son and their newly single daughter return for an uninvited (and lengthy) stay. Niceties begin to fall by the wayside as strong-wills and traditional values face-off against the traumatized and spoiled attitudes of youth. Soon, the delightfully hilarious battle between generations of the “Fluck” family begin to show a deeper story of love, work ethic, mental health, and domestic struggle. Find out what transpires when The Chemainus Theatre Festival presents this over-the-top, all-ages play. Rarity begets richness – revealed at The Chemainus Theatre Festival. As we scour scripts for our season, we are sometimes surprised to find a lesser-known play that is bursting with character and entertainment. A Lovely Sunday for Creve Coeur is one of those lucky discoveries. Written by well-known author, Tennessee Williams, the delicate and dynamic story is often overlooked in comparison to his famous works—The Glass Menagerie, A Streetcar Named Desire, Cat on a Hot Tin Roof, —and is often underestimated. 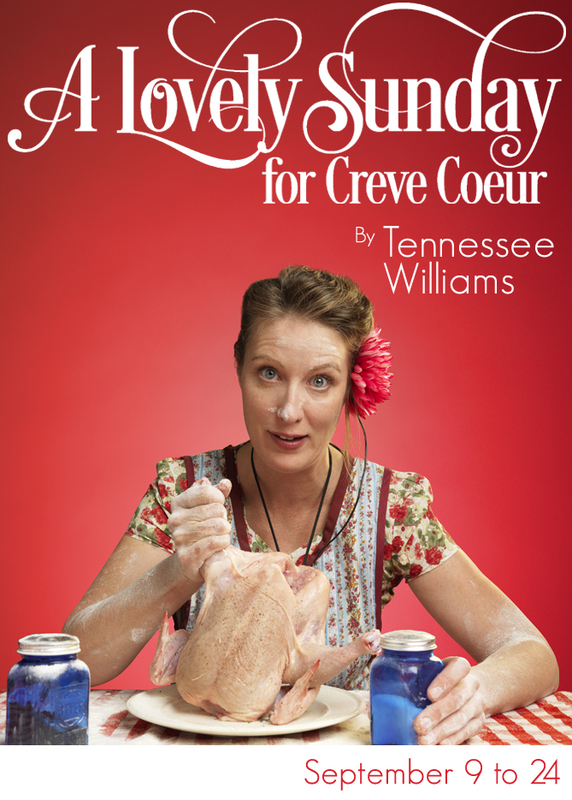 It is through a jovial lens and clever characters that Williams illuminates more solemn mid-century struggles. From schoolteacher Dottie’s naïve and desperate dreams to matriarchal matchmaking roommate Bodey, domineering colleague Helena, and the ever-present but never prominent mourning Miss Gluck, Williams pinpoints the still-familiar feeling of coping with loneliness and despair. Despite its worldly themes, the play often departs from realistic technique into a unique blend of poetic language, slapstick humour, and sincere and tender moments that are sweet, different, and totally enjoyable. We feel fortunate to share this masterful story, and hope that you will join us for another great Festival experience. Enjoy the casual, intimate experience of our Studio Stage with this year’s Studio Production. One starry night the body of a young man, still strapped into his airplane seat, falls from the sky into the yard of Harold and Elsie’s farm. As the night unfolds, their mysterious guest effects a profound transformation in his hosts. 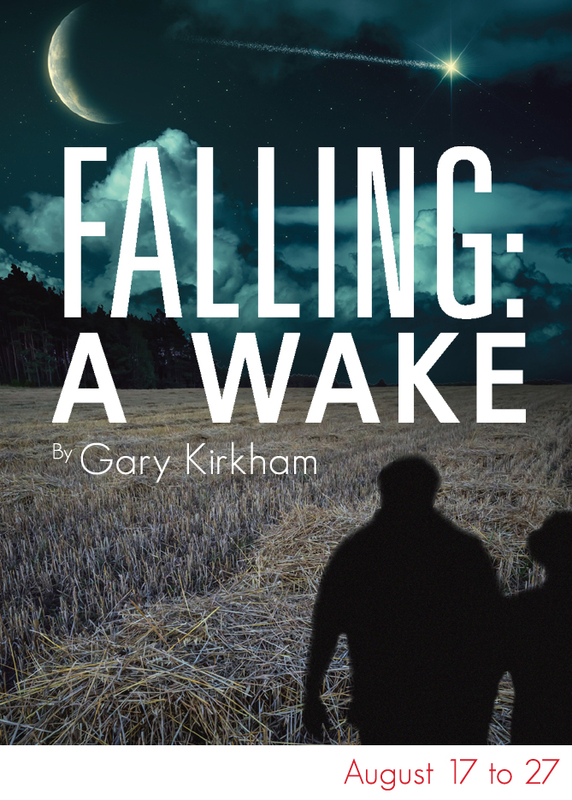 Falling: A Wake is a haunting and surprisingly funny play about love, loss, and the redemptive power of letting go.